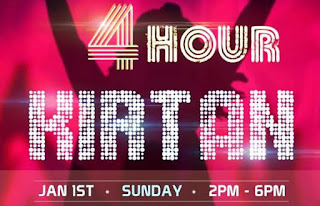 4-Hour Kirtan - Jan 1st - 2pm to 6pm ~ The Toronto Hare Krishna Temple! Sing and dance your way to 2017 with a very special 4-Hour kirtan being held on January 1, 2017! 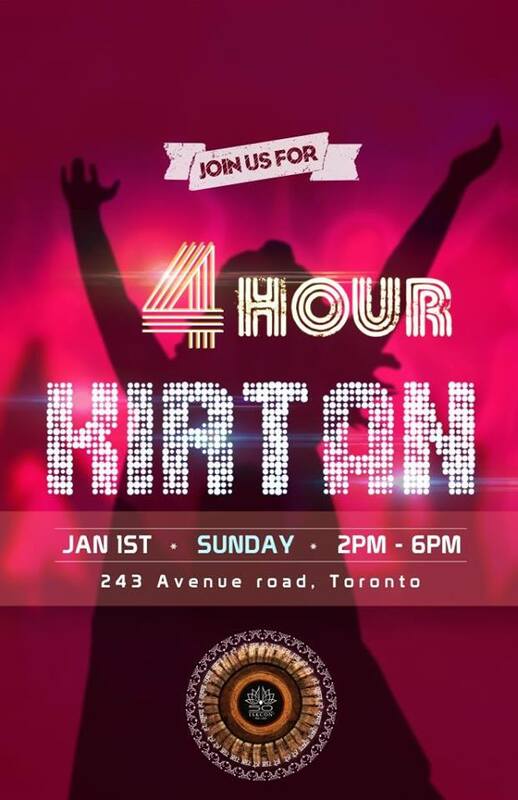 The Toronto Hare Krishna Temple will be hosting a 4-Hour Kirtan on Sunday, January 1, 2017 from 2:00pm to 6:00pm. What better way to start the new year than singing the famous Hare Krsna mantra and dancing in ecstasy for 4 straight hours along with other spiritualists? 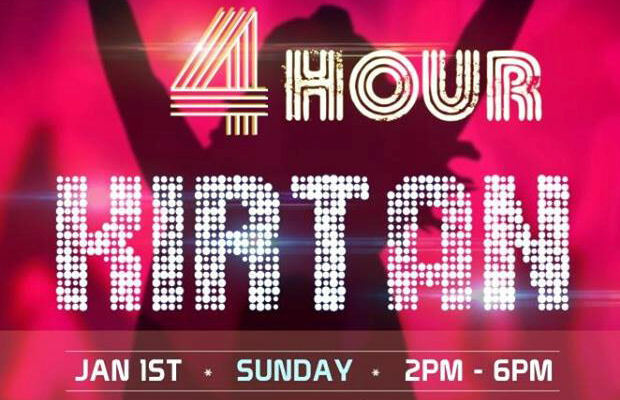 Don't forget to invite your friends and family to join the 4-Hour Kirtan with us! We are eagerly looking forward to seeing you there. Please stay tuned for the kirtan schedule which will have a great lineup of our talented local kirtaneers!